I am alive and well, sorry for going missing for the last two months or so. I know you all must have missed me greatly or not. But hey, I am back now and better than ever. Still training 8+ hrs a day, still cracking inappropriate jokes at inappropriate moments, still living strong with the veggie monk diet, and still trying to find stable internet connection that lasts for more than 2 minutes. During the last few months, I have really adjusted to the monk life over here and in return they have come to accept me as their own, I can walk anywhere in and out of the temple around without permission and participate in all of their activities without death glares destined for outsiders. I kinda don’t want to leave anymore, but my departure in June is inevitable. Plus my master always tell me that I be doing a great disservice to the woman of this world if I were to become a monk at this moment in my life, he suggest I do it when I am older, like really old. I recall an article I wrote in the first few weeks of creating this blog, called ” A Horse is Not a Home”. It was about how I feel like I do not have a home because I have lived in so many places in only 17 years, but only to discovered that in reality I actually have lots of homes and places where people love and accept me. 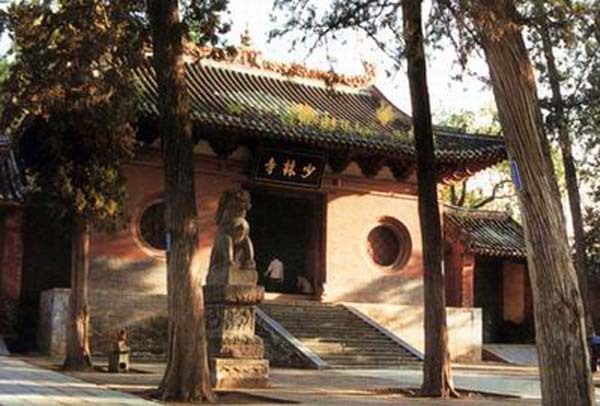 Now I would like to add Shaolin Temple to that list of places I can call home. Stay tune for many more articles to come in the following week, like (18), even though I haven’t been publishing stuff online cause I ain’t got no internet, i didn’t stop writing.